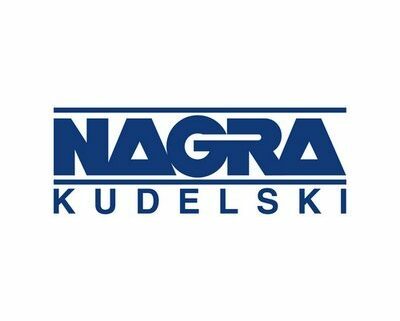 Cheseaux-sur-Lausanne, Switzerland, and Phoenix (AZ), USA – January 30, 2019 – NAGRA, a Kudelski Group (SIX:KUD.S) company and the world’s leading independent provider of content protection and multiscreen television solutions, announced today that it has extended its content protection partnership with kbro, Taiwan’s number one cable operator, to include the service provider’s new 4K Ultra HD service delivered over a hybrid cable and OTT network. A NAGRA customer since 2009, kbro has deployed NAGRA Connect in 2018 on top of the existing NAGRA conditional access and OpenTV OTT backend platform and will enable kbro to fulfill the most rigid content protection requirements, including early release content. NAGRA will also secure the operator’s 4K Ultra HD services on Android TV in early 2019. “As a leading supplier of content protection solutions, NAGRA has a proven track record in delivering robust security solutions that are endorsed by the studios and protect businesses from piracy,” said Alex Hsieh, Chief Technology Officer at kbro. 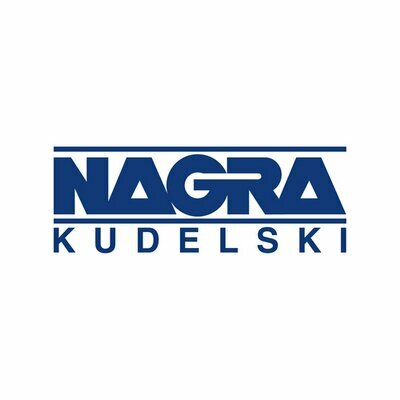 “As such, NAGRA was the clear choice to secure this deployment, which represented a minimal upgrade to our existing platform and gives us the peace of mind that our 4K content investment remains secure. NAGRA Connect is an award-winning converged CAS/DRM client solution for connected set-top boxes and smart televisions, protecting broadcast, IPTV and operator-controlled OTT, and leveraging a unique adaptive security paradigm to protect any content, on any network and any device. NAGRA Connect complies with MovieLabs’ Enhanced Content Protection (ECP) requirements for 4K Ultra HD content and leverages the MediaCAS API to elegantly blend into the Android TV client ecosystem, a feature broadly supported across the security clients of NAGRA and Conax product lines. NAGRA’s holistic content value protection system provides the ultimate protection for a TV service against loss of revenue and brand reputation, enriching the Android TV ecosystem with the highest level of content security in the market. Kbro is the top ranking leading brand of Multi-Service Operator in the cable pay-TV market in Taiwan. It has the broadest network coverage in the region and offers customers an unrivalled selection of content, from local offerings to the best selection from across the globe. Kbro is dedicating to deliver best user experience to their subscribers via not only offering hybrid DTV-OTT services, but also enabling value added services accompanying with their network.